These aren’t Claymation perennials or Hallmark heartwarmers, but each film below has something unique to add to the holidays. From the true story of a wartime Christmas remembered decades later to celebrations in song to modern stories of hope restored, we hope you find something here to bring you Christmas cheer. 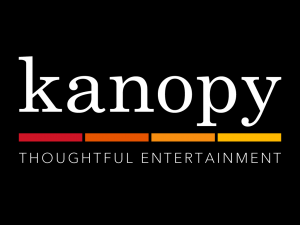 Please note: On Kanopy, you receive 10 play credits a month to use. As soon as you click “play” on a movie, a play credit is deducted. Once a movie is played, you have 72 hours to watch it, using 1 play credit. Kanopy includes some mature content that is best suited for our adult customers.